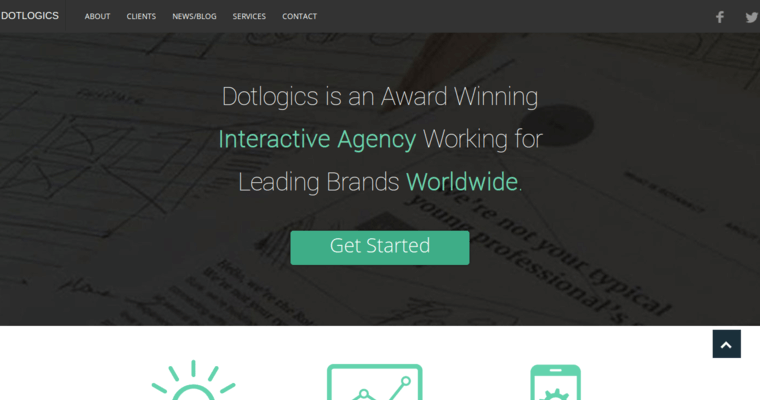 Dotlogics is a world class website-design firm. They have created numerous award-winning website designs that turn heads and convert viewers into customers. The firm was founded in 2006. Since then they have continued to grow in size, scope and in reputation. The firm is independent and managed by the owner. Every project they tackle is carefully crafted with your specific needs and goals in mind. Dotlogics considers each client a friend that they would never wish to be without. They get to know each client and consider them partners. The firm becomes invested in your success as it ultimately means their success. Dotlogics provides creativity, strategic thinking and the latest technology. Dotlogics knows how to use tests during the development phases of a project. 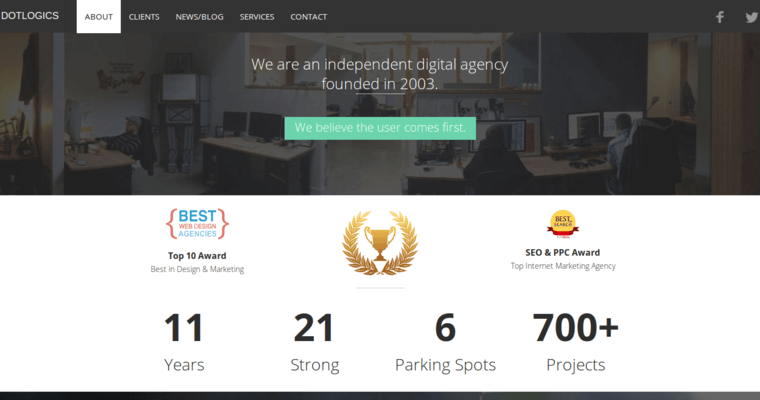 They make sure you get a professional, error free, and functional website at launch. 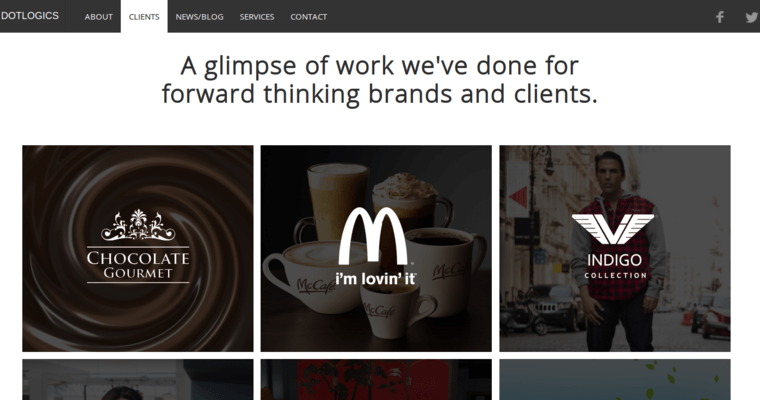 Their websites are responsive, effective and unique to your own brand image.